This entry was posted on torstai 11. heinäkuuta 2013 and is filed under shoppailu , shopping . You can follow any responses to this entry through the RSS 2.0 . You can leave a response . Haluisitko muuten laittaa kysymystä tulee mun postaukseen ? I have these sunglasses! 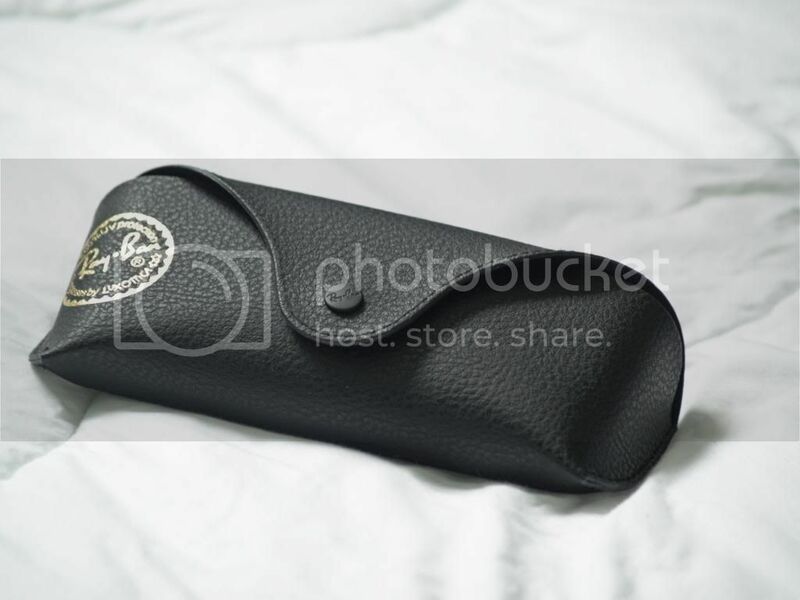 I love Ray-Ban too! 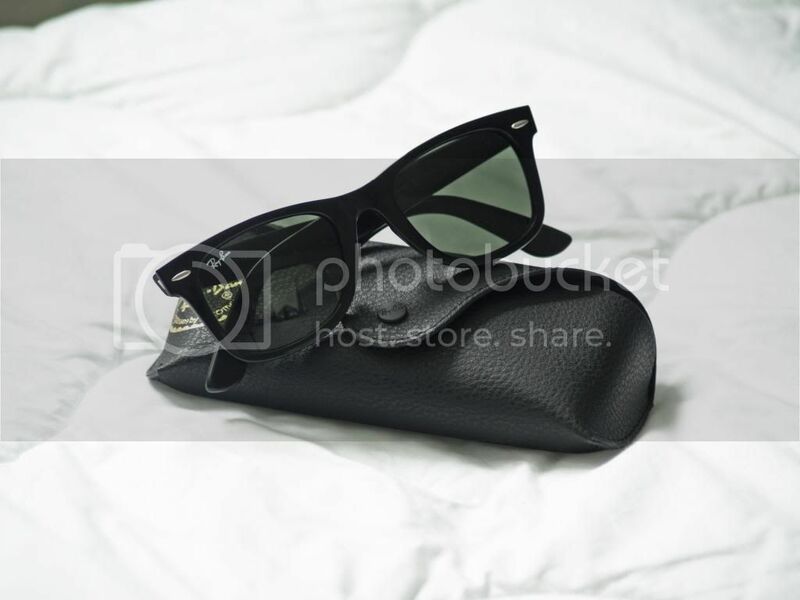 The black Wayfarers are so classic! First time on your blog. So cosy.